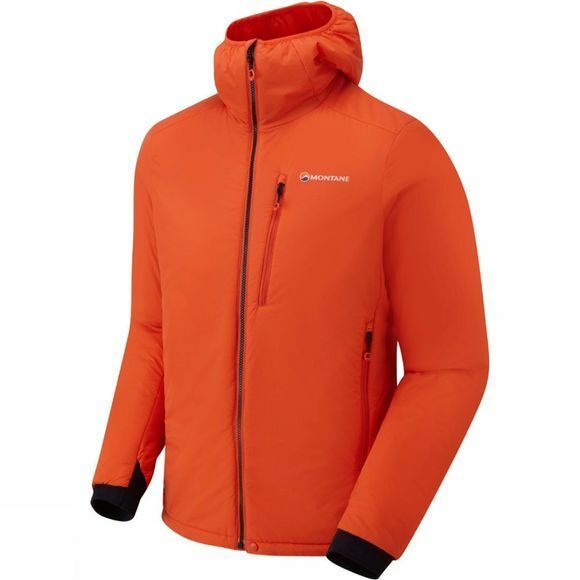 Insulated, mid-layer hooded jacket combining a wind and moisture resistant outer with thermally regulating synthetic insulation. 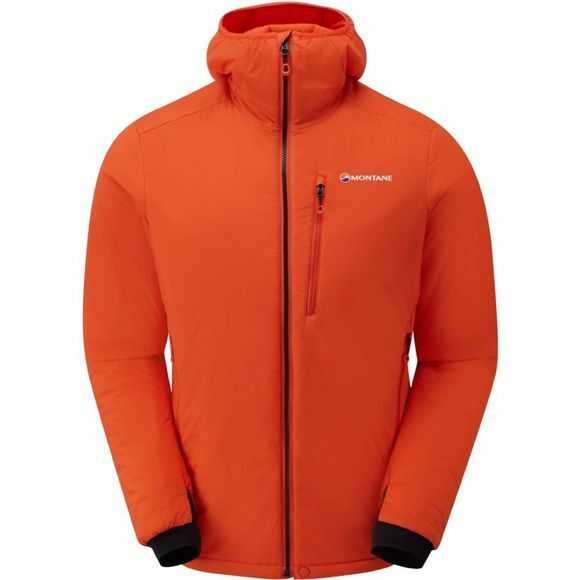 The Fireball is the ideal versatile layering piece and stand-alone all-day jacket for fast-paced cold weather activities. Close-fitting for fast-paced activities.